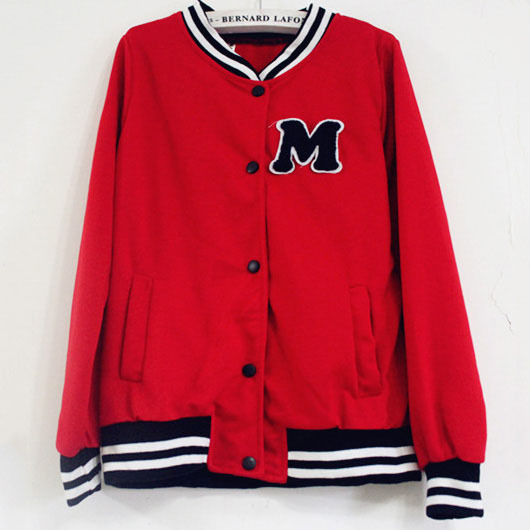 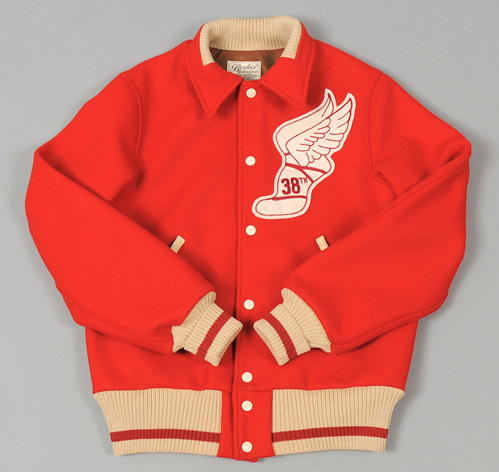 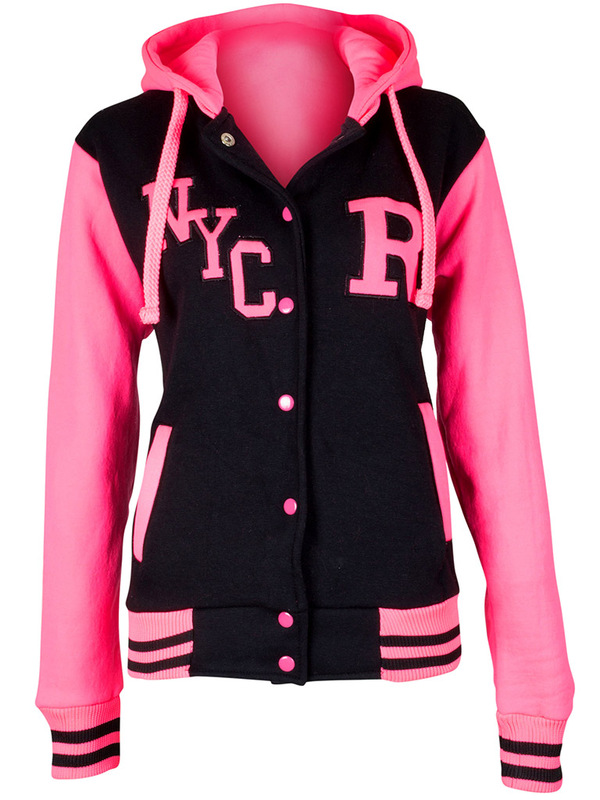 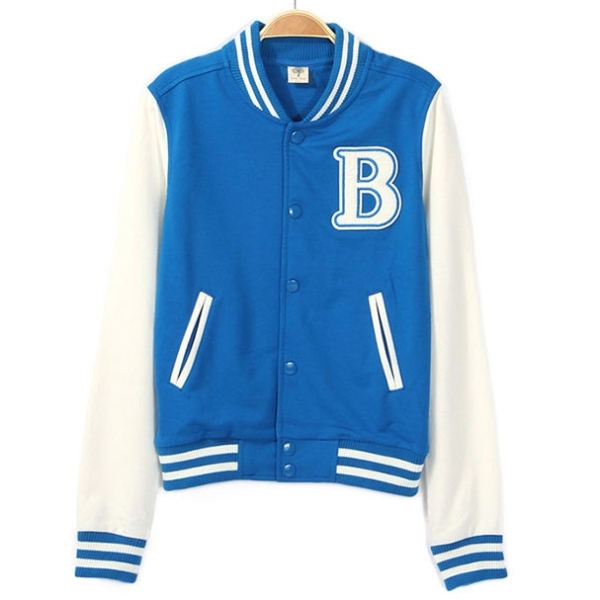 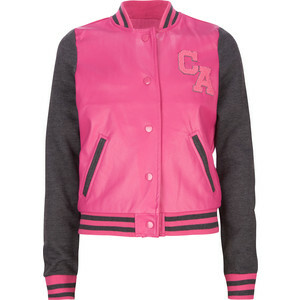 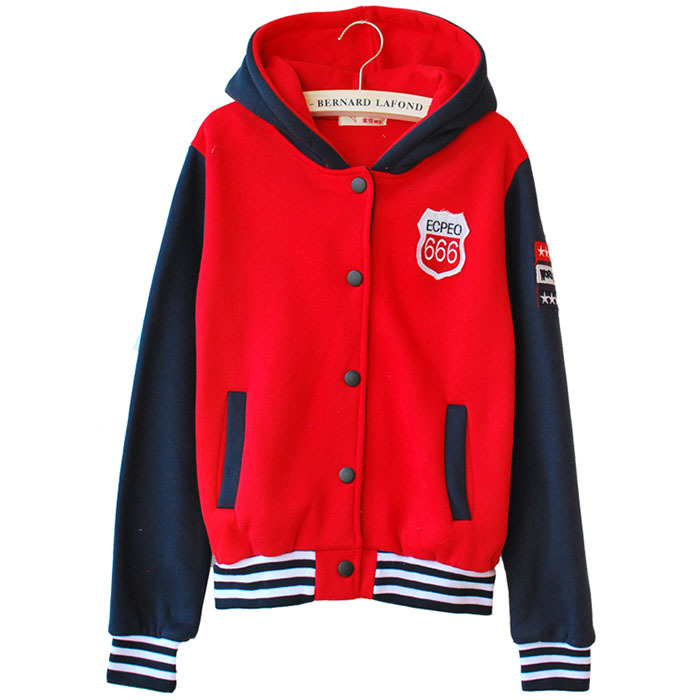 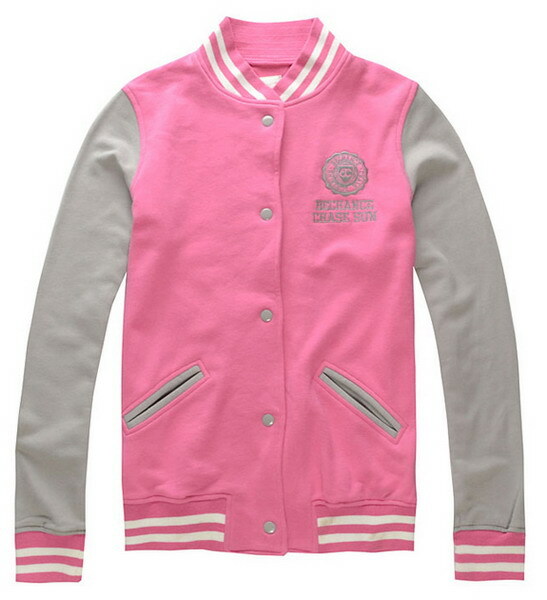 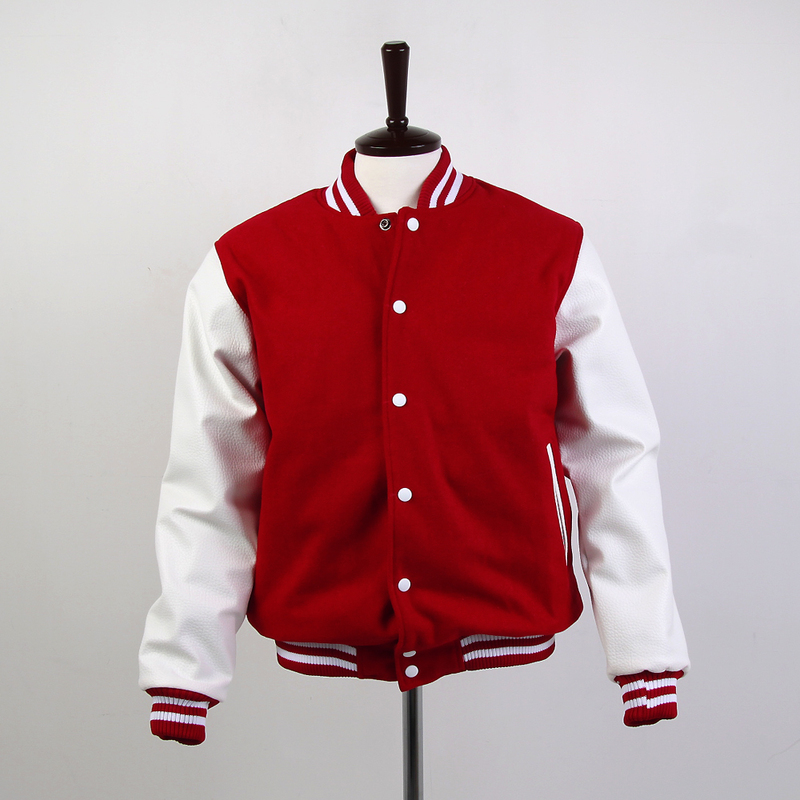 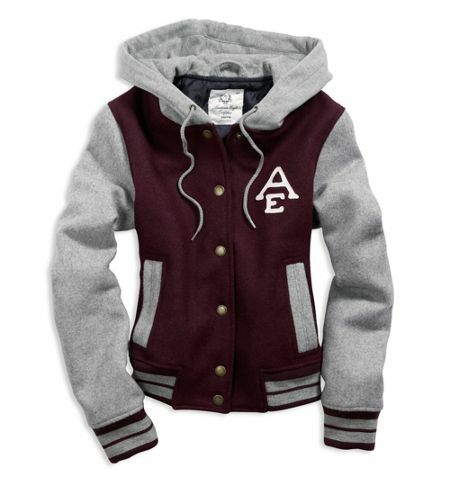 A fantastic collection for girls, these innovative varsity jackets are bound to draw the attention of onlookers, especially when teamed up with a pair of denim. 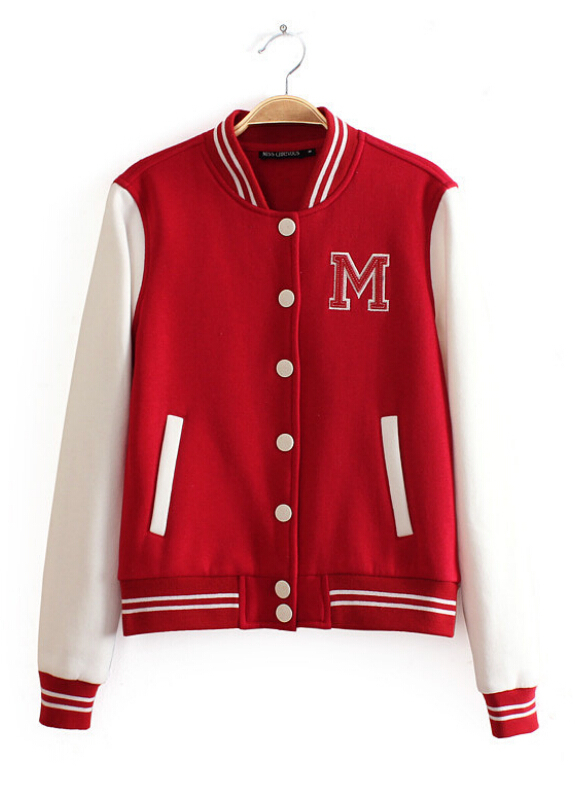 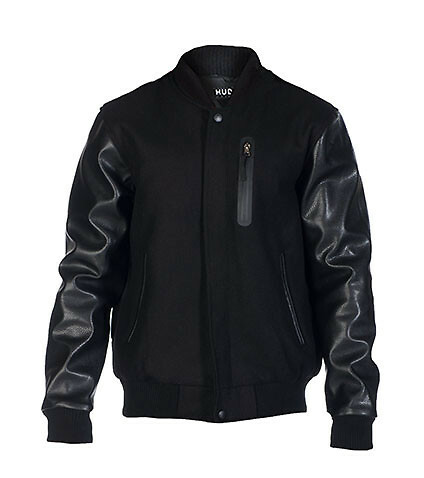 These jackets will help you to wear a casual look, which certainly will match your attitude. 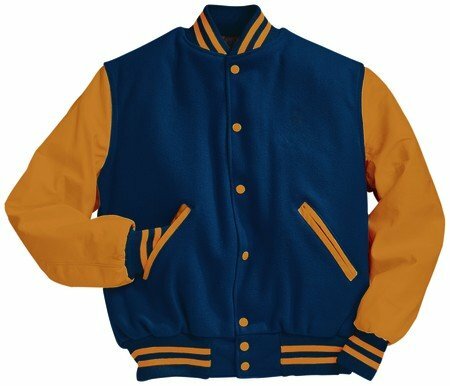 Our fantastic designs and colors, coming in an unbelievable price range, will certainly bowl you over. 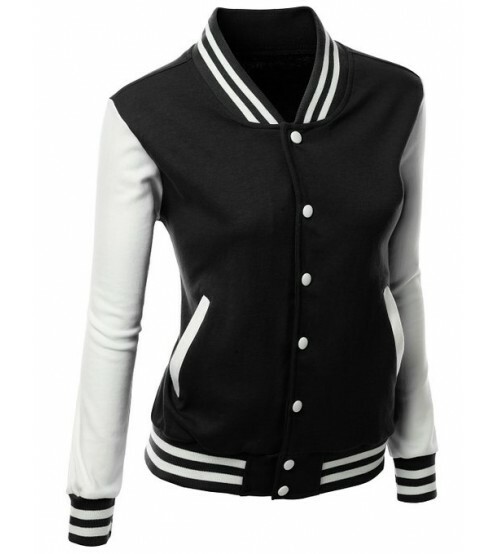 Some of these outfits feature a hood too. 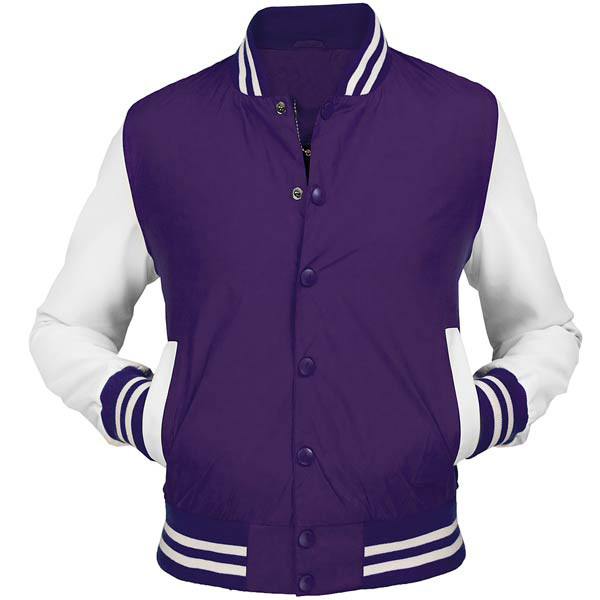 So don’t delay, grab it and wear a look that will set you apart.